What Helps Tesla Motors Inc (TSLA) Being Different from Other Auto-Makers? Tesla Motors Inc (NASDAQ:TSLA) knows exactly how to retain its customers and to keep them satisfied by offering the quality after-sale services. 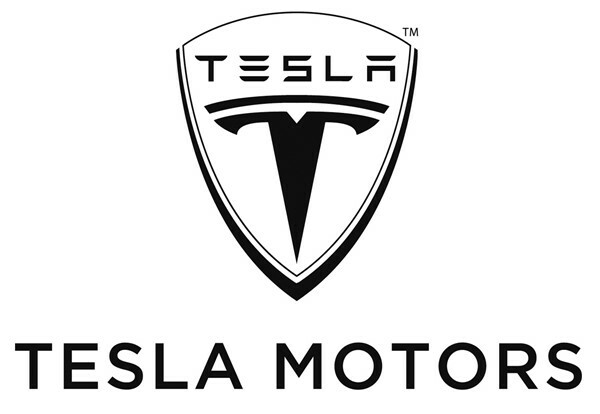 Tesla Motors Inc provides the software updates to customers of Model S Sedan, a luxury electric vehicle, which makes the company unique and better than other automakers in the market. A Bloomberg article reported on the news and discussed about the quality of Tesla Motors Inc (NASDAQ:TSLA) that makes it distinguished from other automakers. “A huge part of what Tesla is, is a Silicon Valley software company. People take it to be normal that your phone and laptop will keep improving, and that is the approach we’ve taken with the Model S. It is a fundamental paradigm shift from the way cars have been done in the past, where they are quite static and software really got a distant back seat,” said Elon Musk, Chief Executive Officer of Tesla Motors Inc.
As Musk said on Thursday, it is part of Tesla’s culture to regularly update the cars’ capabilities, which makes it more of a technology company rather than an industrial one. Tesla Motors Inc (NASDAQ:TSLA) would make its system better for trip planning and will help people to avoid situations in which they run out of power. He also said that after few months, the company will bring out a version 7.0 of the car’s software that will include an update to the user interface and a computerized steering ability that could be used in specific circumstances. According to an analyst Andrea James of Dougherty & Co., when Tesla Motors Inc (NASDAQ:TSLA) had announced a hardware update last year, the dual-motor version of the Model S, people who bought a two wheel drive Model S were not happy. But, the new software automatically goes to everyone and no one should be annoyed with this update. “When it’s a hardware update, people are bummed if they missed out. When it’s software, existing customers get to participate in the excitement. It has a cool factor,” James said. People lose interest in their cars after some time when its features become old but Tesla Motors Inc (NASDAQ:TSLA), the Silicon Valley auto industry giant, adds value to its vehicles by providing regular updates and improved features to its customers. The updates offered by Tesla Motors Inc (NASDAQ:TSLA) are expected to increase sales in China, where the company has made efforts to overcome the perception about difficult re-charging and it makes Tesla different and better than other competitors in the sector.